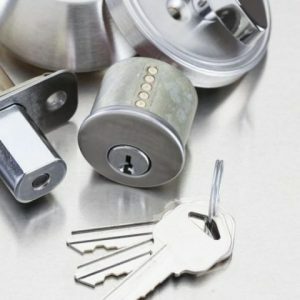 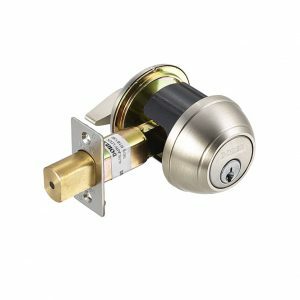 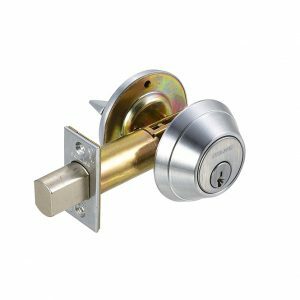 Discount Door Hardware.ca offers a variety of Grade 1 heavy duty commercial deadbolts from Dorex and Schlage that are ideal for a variety of commercial, industrial and institutional applications. 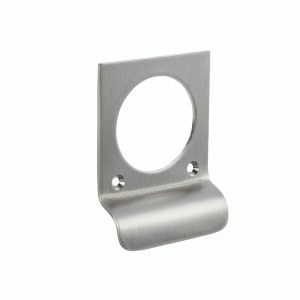 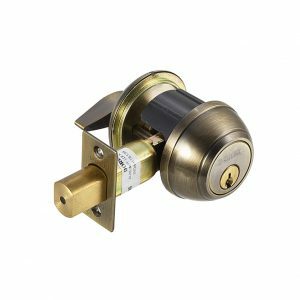 All of our Grade 1 deadbolts feature heavy duty latches and high grade, durable finishes. 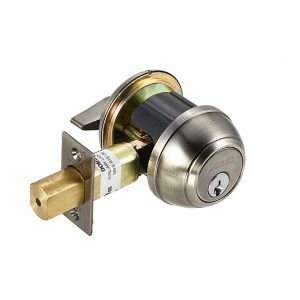 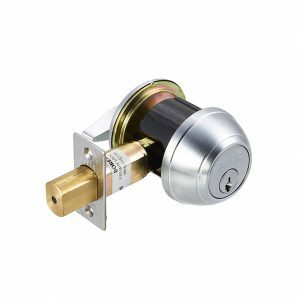 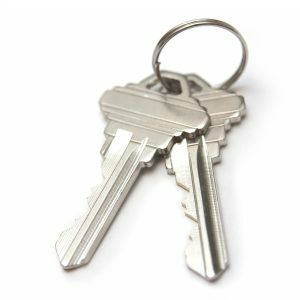 Extra options for keyed alike deadbolt cylinders and additional keys are also available.